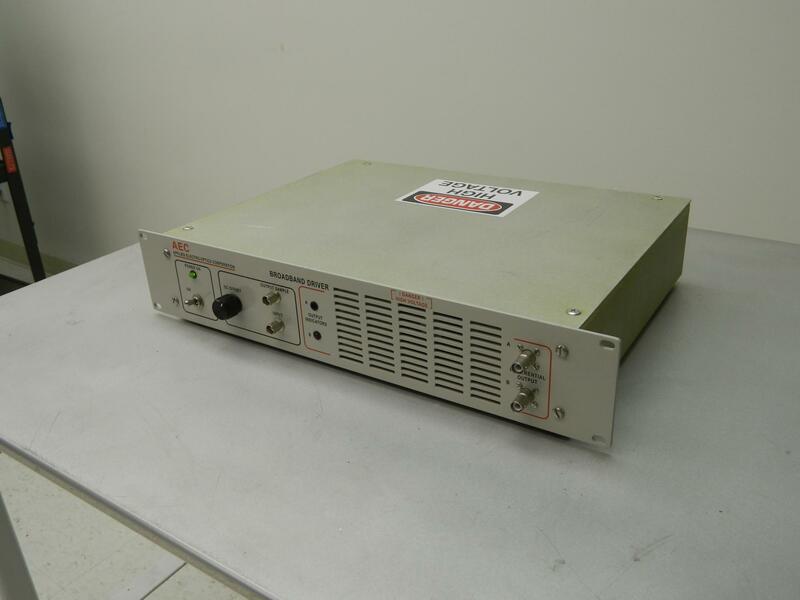 AEC Applied Electro-Optics Corporation Broadband Driver . New Life Scientific, Inc. This instrument was removed from a working facility, and powers on successfully. It has some minor cosmetic wear. A power cord will be included with the purchase of the unit. If you have any questions please feel free to contact us and we will be happy to assist you.